Seller will give you a gift certificate in the amount of 1650 RUB for a positive review of the product purchased. 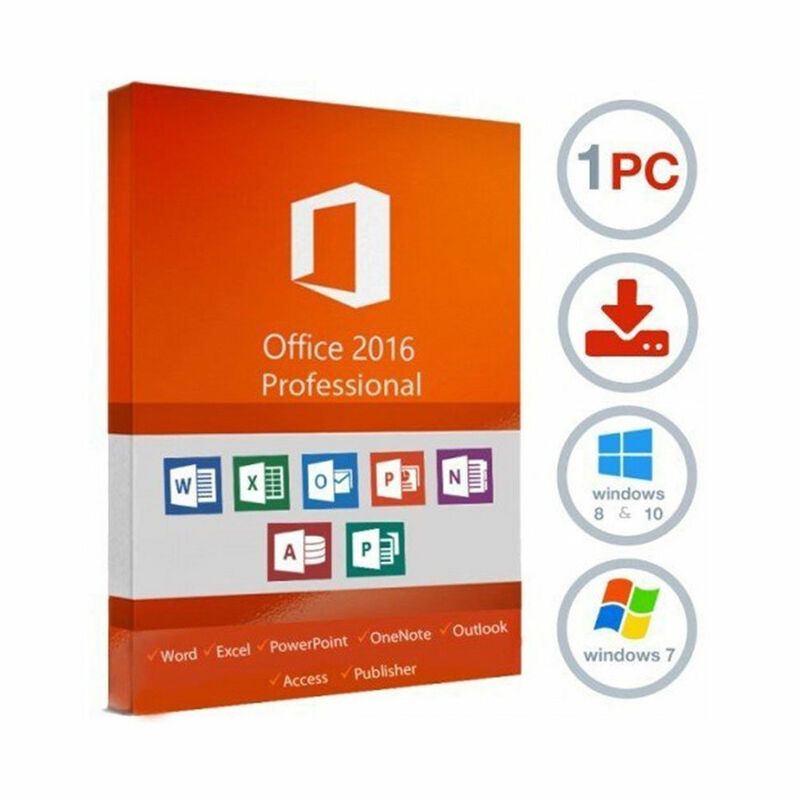 Office applications provide the most efficient operation on devices running Windows 8, Windows 10 with an improved user interface optimized for touchscreen, pen and keyboard. Seller will give you a gift certificate in the amount of 1650 RUB for a positive review of the product purchased..